However, it's not all super-sized yachts and designer boutiques. 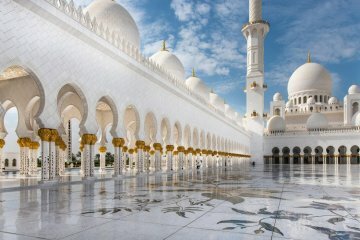 The Middle East is also steeped in history, with grand palaces, ancient fortresses, beautifully decorated mosques and sprawling markets that reflect the region's rich heritage. Even with some of the cheapest luxury holidays to the Middle East you can take in the incredible beaches of the Emirates, the fragrant souks and marketplaces, ancient architecture and futuristic cities that make it one of the most awe-inspiring places in the world. There's so much to do during your holiday here, with a number of unique destinations to choose from. Explore Dubai, one of the most rapidly developing cities in the world. Whilst holidaying in this sprawling city, why not treat yourself to a shopping tour of the huge Mall of the Emirates. We also recommend a visit to Palm Jumeirah island and the iconic Wild Wadi Water Park. There's also Abu Dhabi. Another futuristic metropolis, which boasts breath-taking skylines, wealthy resorts, historic mosques and our personal favourite – the Ferrari World amusement park. 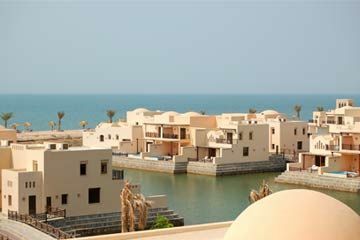 Those looking to get away from the hustle and bustle, may want to check out Ras Al Khaimah – an equally as luxurious, yet more relaxed alternative that occupies the north of the UAE. 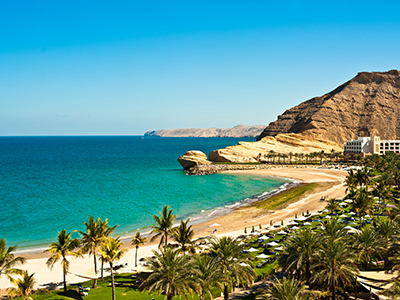 Following in a similar vein to Ras Al Khamiah, or RAK as it's also known, is Oman and Fujairah. Both Middle East destinations offer something different with a more historic feel. 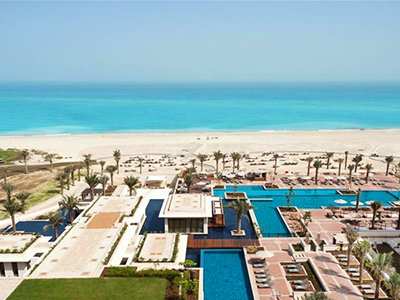 Wherever you choose to visit, holidays to the Middle East are a once in a lifetime experience and with Destination2 you can book 5 star holidays at discounted prices and find the best cheap Middle Eastern holiday deals. You can be sure of consistently dry weather and sunshine in this part of the world. July and August are especially hot and humid, whereas the months between November through to March offer a more temperate climate for European sensibilities. That said, it will be very warm, with the temperature rarely falling below twenty degrees Celsius.